This blog started out as a way for me to anonymously track and share the progress of my net worth over time. Since I bid adieu to my anonymity on this blog, I stopped publishing net worth updates, but I still track my net worth every month in a spreadsheet. Net worth is, essentially, all of your assets (what you own) minus all of your liabilities (what you owe). Net worth is like a snapshot of your financial well-being at any moment in time. Whether you’re trying to get out of debt, saving for the down payment of a house or pursuing financial freedom, before setting financial goals, you need to understand your starting point. Tracking your net worth does just that – helping you figure out how your finances are doing right now. 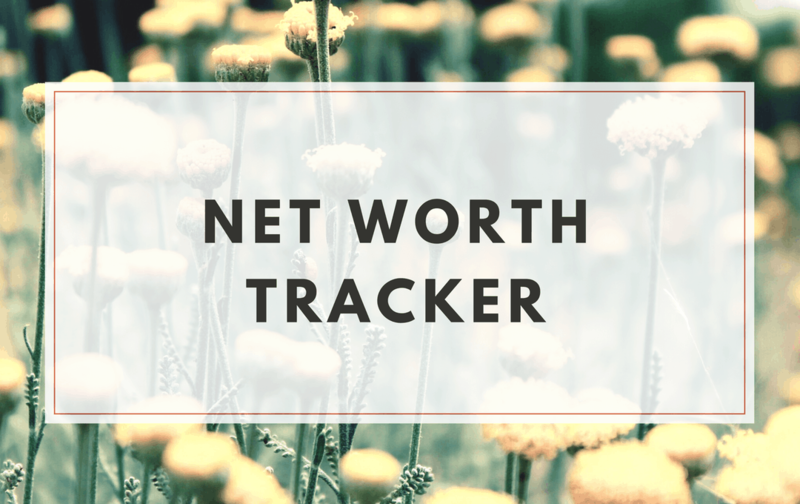 Tracking your #networth helps you figure out how your finances are doing right now. I typically track my net worth at the end of every month. It takes about 20 minutes each time, although the first time took much longer. If you’re interested in tracking your own net worth, feel free to download the net worth tracking spreadsheet that I created for my readers. You’ll also be among the first to be notified of new content on Casual Money Talk. Comprehensive list of assets and liabilities. The calculations are done automatically, once you fill in your numbers. Designed for both Canadians and Americans. Now I’m going to break down exactly how to use this net worth tracking spreadsheet. Upon opening the spreadsheet, you’ll see that there are 2 tabs: “Net Worth (CA)” and “Net Worth (US)”. This is because the spreadsheet was designed with the differences in investment plans between Canada and US in mind. Start with the version that’s most relevant to you. You’ll also see that, each month of the year has its own column. This is so you can see your monthly progress at a glance. If January (the first column) isn’t your starting month, you’re of course encouraged to use a different column that makes sense. Feel free to modify rows 8 and 46 to fit your situation. Near the top of the spreadsheet, we have “Assets”. Assets are things you own that have significant monetary value. To make things easier, I broke assets down into 4 types: liquid assets, investments, real estate, and all other assets. Cash: Money that is in your wallet, or in your safe, or under the mattress, or wherever you keep your dollar bills and coins. Checking Account(s): The amount of money you have in your chequing accounts. Savings Account(s): The amount of money you have in your savings accounts. Business Account(s): The amount of money you have in your business accounts, if you’re self-employed or incorporated. RRSP(s): RRSP stands for Registered Retirement Savings Plan, which allows you to save, invest and plan for retirement. You might have opened multiple RRSPs with different brokerages, so make sure to add them all up. TFSA(s): TFSA stands for Tax-Free Savings Account, which allows you to hold savings and investments while enjoying tax-free earnings. RESP(s): If you’re a parent, then you might also have RESPs (Registered Education Savings Plan). LIRA(s): When you leave an employer that offered you a defined-benefit or defined-contribution pension, that pension gets automatically converted to a LIRA, which stands for Locked-In Retirement Account. LIRA is similar to a RRSP but with a glaring difference: you cannot contribute to it, and you also cannot withdraw from it until you reach 65. Non-Registered Account(s): Non-registered accounts are taxable investment accounts that can be used to strategically hold short-term and long-term investments, because they’re flexible and have no contribution limits. Those who max out their RRSPs and TFSAs each year could benefit from opening non-registered accounts, if they have additional money to invest. 401(k): A 401(k) is a defined-contribution pension plan sponsored by an employer. Contributions are automatically deducted from the employee’s paycheck each period. Traditional IRA(s): A retirement plan that allows Americans to contribute pre-tax dollars that can grow tax-deferred inside the plan. Roth IRA(s): A retirement plan that allows American to contribute post-tax dollars. Withdrawals are tax free, as long as regulations are followed. 403(b): A 403(b) is the non-profit equivalent of a 401(k). Pension(s): If you have any sort of company or government provided pension, you could include its current value as part of your assets, even if you might not be able to access the funds until you retire. Stock Options & Bonuses: If you’re one of the lucky folks whose employer offers stock options and bonuses, include them in your assets. 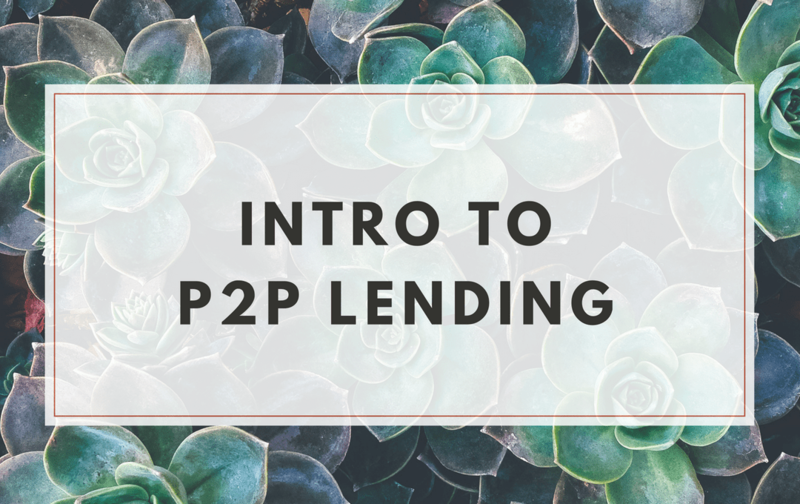 P2P Lending: Peer-to-peer lending is a type of investment that lets individuals lend money to businesses and collect interest payments over time. Cryptocurrencies: Cryptocurrencies are virtual currencies. The most popular cryptocurrencies at the moment are: Bitcoin, Bitcoin Cash, Litecoin, and Ethereum. Because cryptocurrencies have monetary values, you can choose to treat them as part of your assets. Private Equity: If you’re an angel investor, then you’ve probably made a private equity investment. Private equity is composed of funds that are directly invested in private companies. Other Investments: Any investments, except in real estate, that have not been accounted for should go here. Primary Residence: Your home is definitely an asset (except in the case of an accredited investor with $1+ million net worth). The value of your home hinges on the recent sold prices of similar homes in your area, taking into consideration the differences in land size, renovation, layout, etc. You can estimate the value of your primary residence by either consulting a truthworthy real estate agent, using a site like Zolo if you’re in the US, or the Home To Be app if you’re in Canada. Income Property: Income properties, as the name implies, are residential real estate properties that generate income, whether through renting or AirBnB. You could evaluate the value of your income properties the same way you would your home. Land: Any vacant lands that you own. Real Estate Crowdfunding: Real estate crowdfunding pools capital from institutional and retail investors to fund residential or commercial real estate projects. Other Real Estate: If you own other real estate assets, please include them in the “Other Real Estate” row on the spreadsheet. Loan(s) Receivable: Personal loans that you’ve given out to friends and family. This is money that’s owed to you. Life Insurance Cash Value: Cash value component in a permanent life insurance, which allows policyholder to borrow against it, pay policy premiums, etc. Vehicle(s): Your cars, trucks and boats have values too. You could use an online tool, like this one, this one or this one, to evaluate how much they’re currently worth. Ideally, you want to use multiple tools, and take the average value. Electronics: Anything from TVs, laptops, smartphones, down to the latest PlayStation counts. Want to know their current value? Check for comparables on Kijiji. Furnishings: Furnishings that have resale value include couches, dining tables, beds, coffee tables, desks, bookshelves and display cabinets. Appliances: This includes your fridge, oven, range, stove, microwave, washer, dryer, dishwasher, etc. You get the idea. Collectibles & Antiques: Certain art pieces and antiques can also become part of your assets. Have their values appraised by a professional appraiser. Jewellery: You can also have your engagement rings, gold & diamond jewellery appraised. Other Assets: If you own any other personal assets that have not already been counted, add the value in “Other Assets”. Contrary to assets, liabilities are monetary obligations that you owe. I broke them down into these categories on my spreadsheet: short-term debts, mortgages, and long-term debts. Credit Card(s): The current balance on each of your credit cards. Line(s) of Credit: The current balance on your lines of credit. Legal Fees: If you owe any legal fees, include them here. Taxes Owed: Any outstanding tax obligations. Other Short-Term Debts: All other short-term debts should be included in the “Other Short-Term Debts” row. Primary Residence: The balance of your mortgage on your primary residence. Find out your outstanding balance by contacting your mortgage provider. Income Property: Similarly, if you have mortgages on your income properties, add the balances here. Land: Mortgages on the lands you own. Other Mortgage(s): Other types of mortgages that have not already been accounted for yet. Student Loan(s): You can usually find out how much you owe on your student loans by logging on to online banking or calling your loan provider. Vehicle Loan(s)/Lease(s): If you’ve financed a vehicle, include the loan amount here. If you’re leasing a car, add the remaining lease amount here (monthly payment x number of months left on the lease). Medical Debts: If you have medical debts, add them here. Home Equity Loans: Home equity loans allow you to borrow against the value of your house. This is also known as HELOC (home equity line of credit). Bank Loans: If you’ve taken out loans from the bank (not through credit cards or lines of credit), add them here. Personal Loans: If you’ve borrowed money from family or friends, that too counts towards your liabilities. Other Long-Term Debts: Other long-term debts that have not already been accounted for yet. Once you fill in the spreadsheet with your numbers, scroll down to the very bottom. Voila! Your net worth. Congratulations! 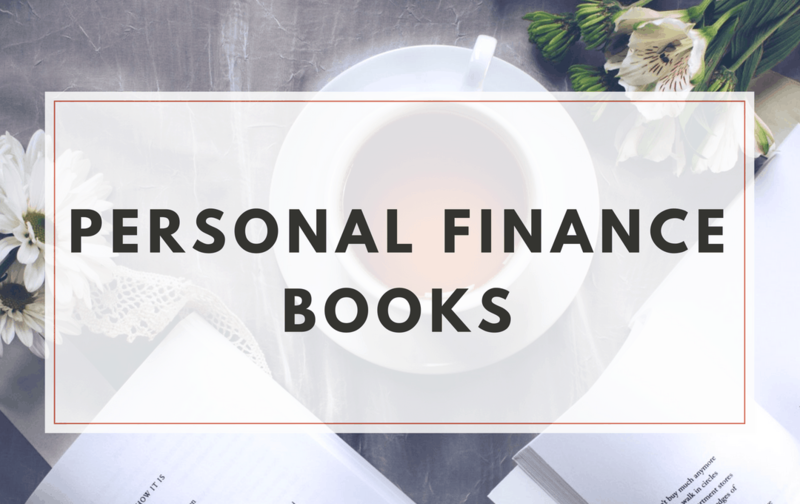 You’ve just taken a very important step towards improving your finances. Aim to calculate your net worth at the end of every month, and the spreadsheet would also automatically calculate the month-over-month changes in your net worth. 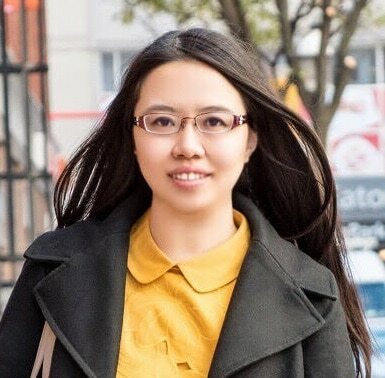 From my personal experience, I know that tracking my net worth every month keeps me motivated, and seeing my net worth increasing exponentially over time always makes me smile. I hope that you will enjoy the process too. Don’t forget to download your own net worth tracking spreadsheet if you haven’t already. Tracking my net worth every month keeps me motivate so I think that it would be a great idea to continent the process.